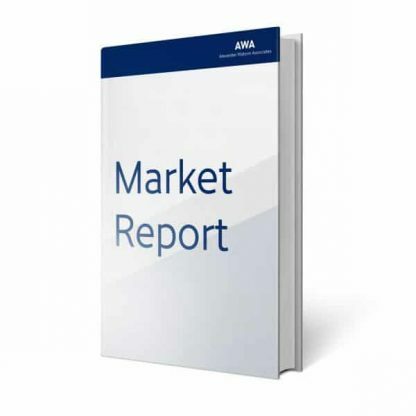 The report provides a unique tool for evaluating the market, highlighting opportunities, and supporting strategic and tactical decision-making. This report recognizes that in this rapidly-evolving and competitive environment, up-to-date marketing information is essential to monitor performance and make critical decisions for growth and profitability. 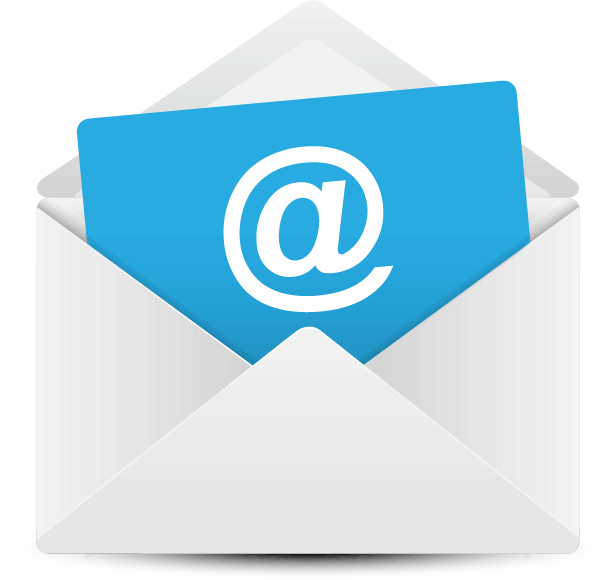 markets and materials, capacities and technologies, and on the changing structure of the Asian release liner industry. 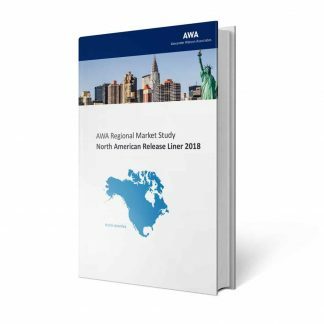 This study, in addition to providing the most current and complete assessment of the Asian market, is an essential work of reference for anyone involved in the release liner industry, regardless of position in the value chain, technology focus, or materials produced. 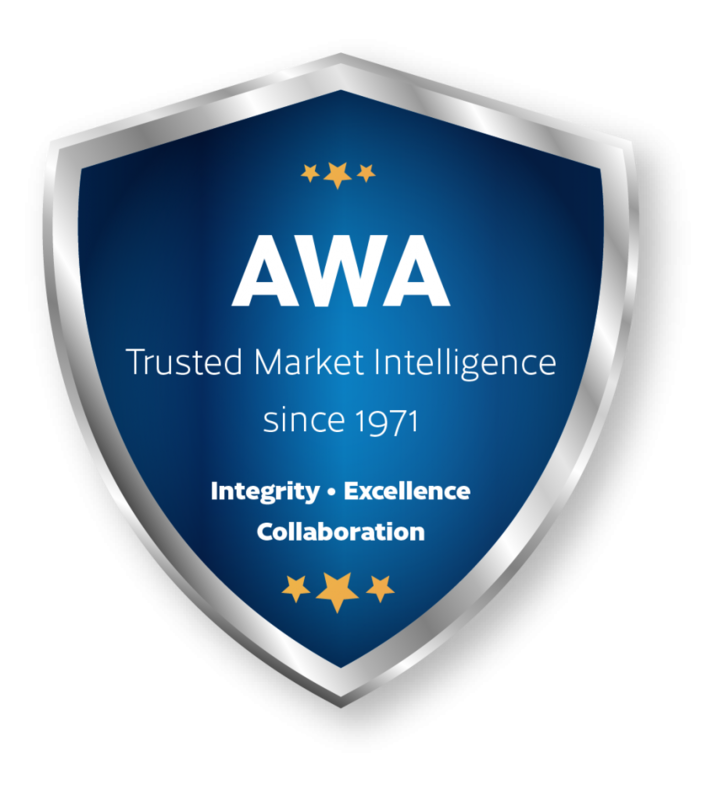 AWA Asian Release Liner Market Study 2018 details papers and films that are silicone coated. 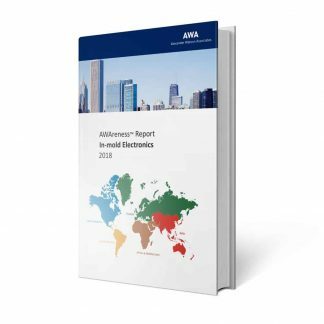 The study provides market statistics drawing on an enhanced base of input from within the industry, and assesses the trends in technology, purchasing, and the overall business environment. Profiles of leading companies across the value chain provide an overview of the key sources.